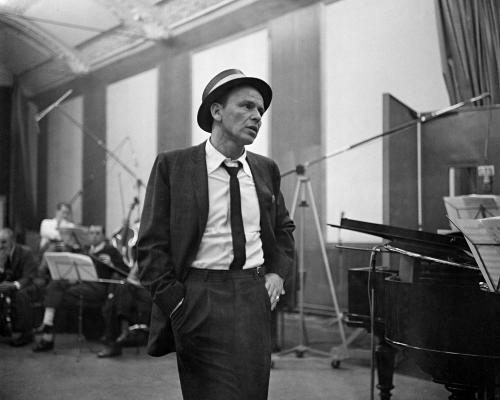 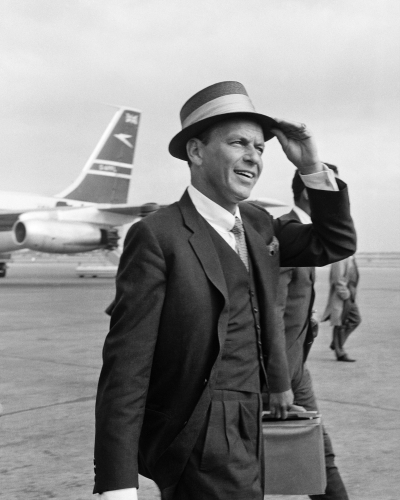 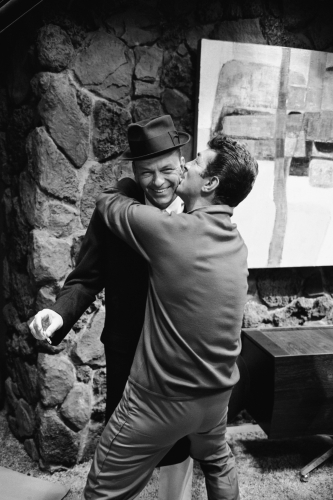 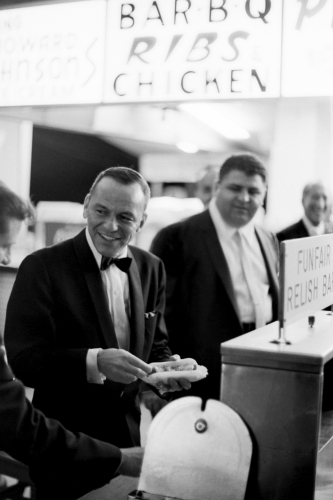 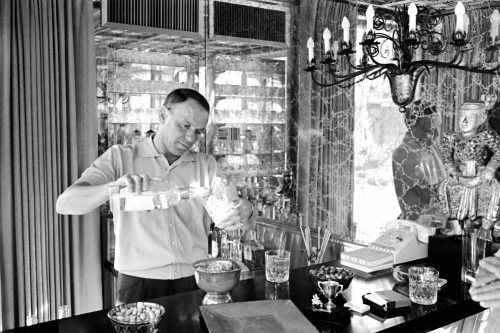 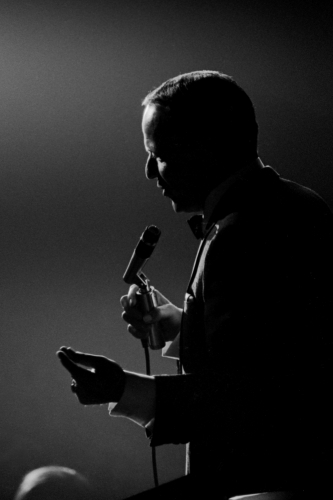 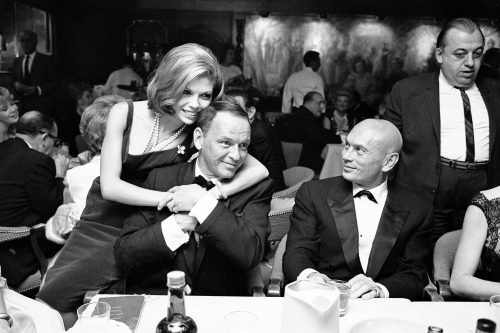 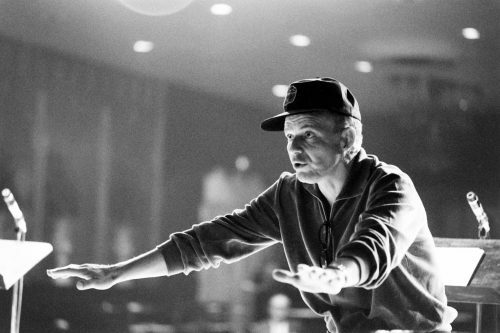 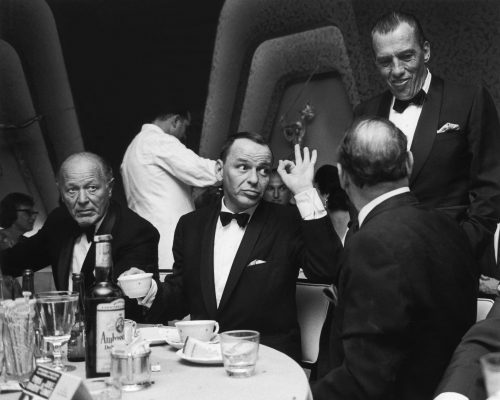 Actor, singer and Chairman of the Board, Frank Sinatra is an all-round American icon. 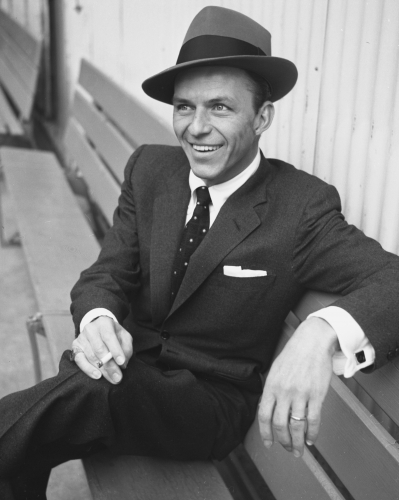 The young man from Hoboken, New Jersey, began his singing career in the 1930s and, by the ‘40s, was topping the polls. 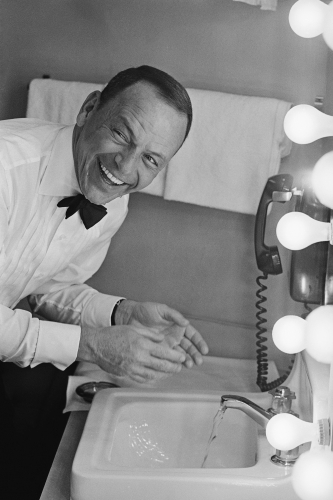 In film, he was also doing very well, co-starring with Gene Kelly in Anchors Aweigh. 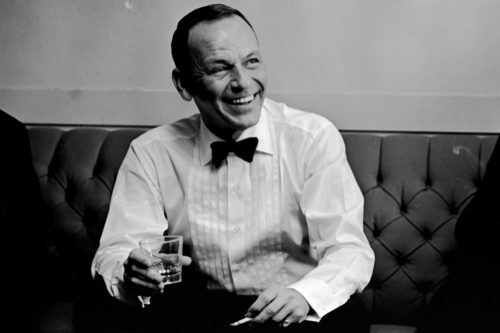 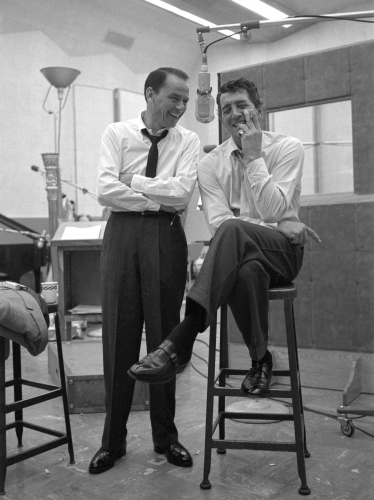 Sinatra’s music career declined as the ‘40s drew to a close, but got a boost in the ‘50s when he signed to Capitol Records. 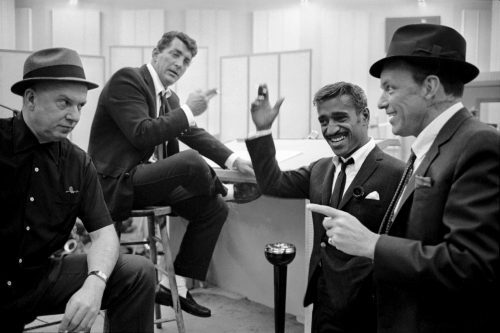 He even managed to achieve success as a singer during the ‘60s, when rock and roll (which he hated) came along, and on screen, starred in The Manchurian Candidate, as well as the famous Ocean’s Eleven with fellow Rat Packers Dean Martin, Peter Lawford, Joey Bishop and Sammy Davis Jr. 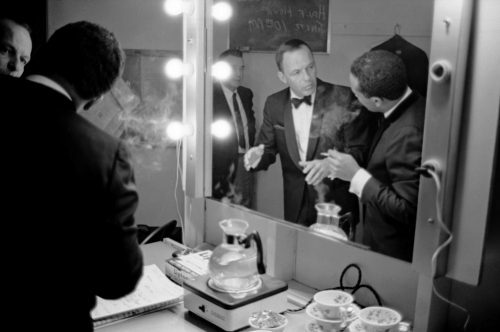 He was committed to civil rights, too, boycotting venues at which black people were refused entry. 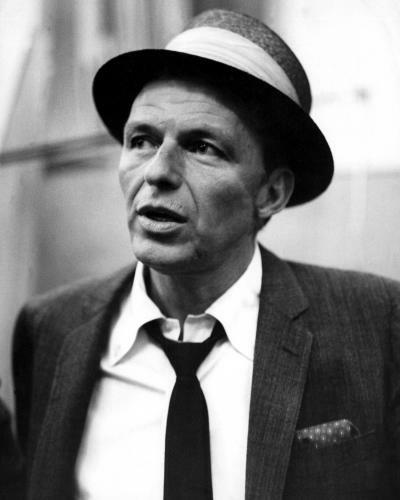 When lapels were wide and ties were kipper, Sinatra announced his retirement, but there was no way Ol’ Blue Eyes could stay out of the limelight for long. 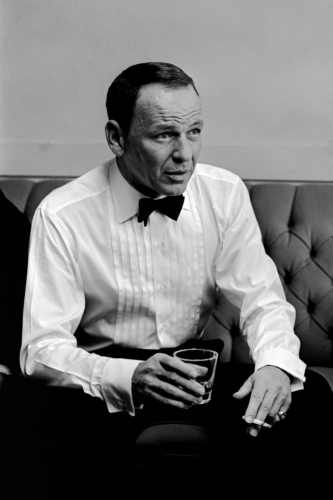 In 1980, he released a song with which he will forever be associated: New York, New York and, in 1994, received a Grammy Legend Award. 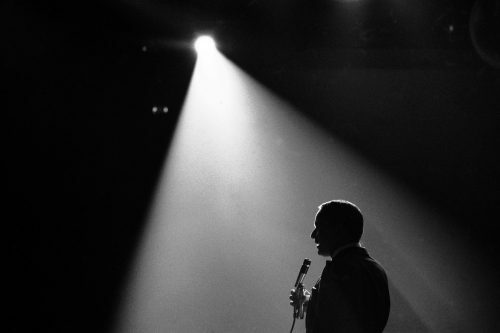 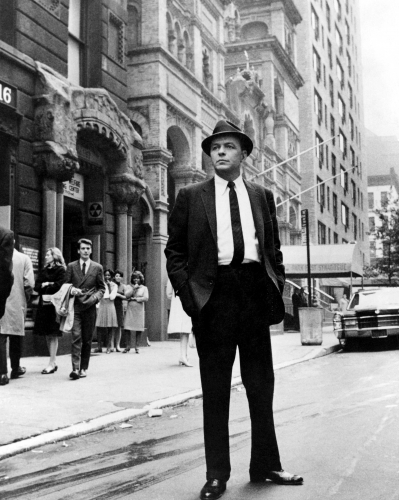 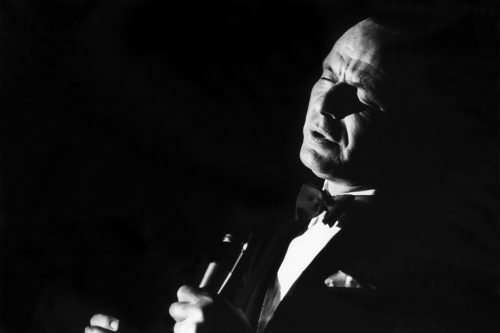 If anyone deserves that status, it’s Frank Sinatra, the man who did it his way.